Jean Louis & Nico mixing back to back : Rare Disco, Re-Edits, Soul & House Music. 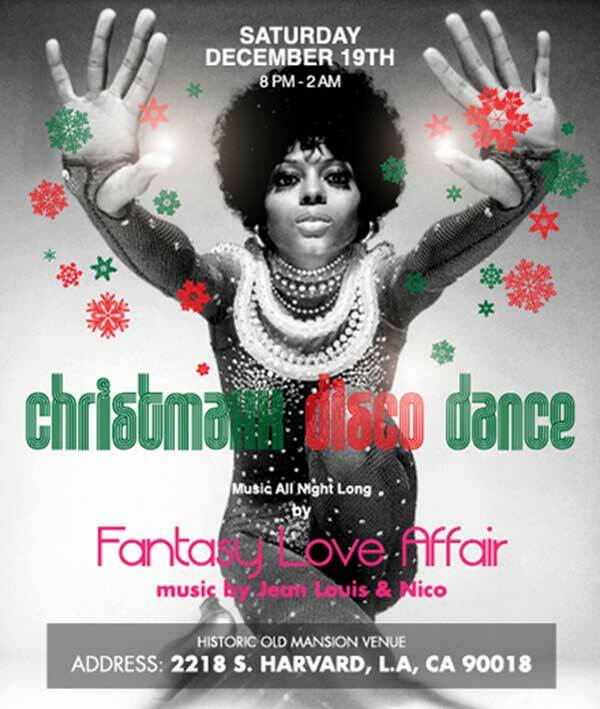 With musical influences deeply rooted in 70’s Funk, Disco & Soul, Jean Louis & Nico (aka : Fantasy Love Affair) have earned their reputation as one of the industry most versatile and unpredictable dj’s. Masterfully melding Soulful sounds, House Music & Disco, unearthing rare & unexpected musical moments to create a soundscape that cut straight to the collective core, moving bodies spirit & Soul into alternate dimension of peak experience & dance floor delight. Join Us for an Amazing Celebration! 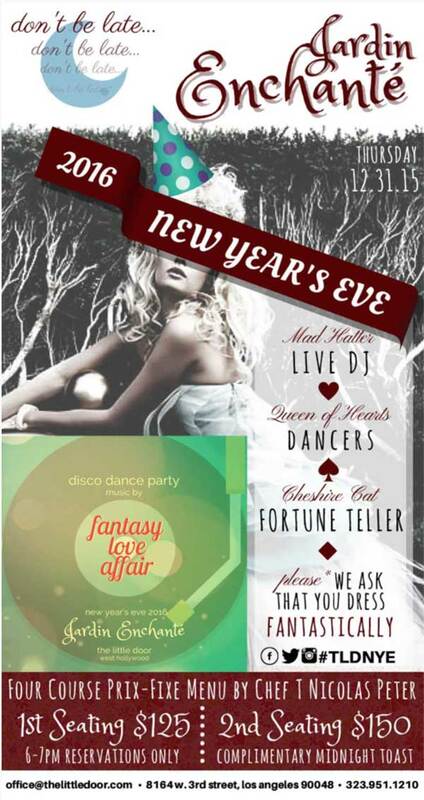 Fantasy Love Affair is bringing you a special New Years Eve Celebration.